With more than 36,000 stores nationwide, the environmental footprint of the grocery sector in the United States is enormous. To make the grocery sector more sustainable, Manomet developed the nation’s first and only grocery sustainability system in 2012. The Manomet Grocery Stewardship Certification (GSC) is a practical, proven environmental certification program designed to help grocery store leaders reduce their environmental footprint through continuous improvement and employee engagement. With its high-intensity energy usage and potential for food waste, the grocery industry has one of the greatest opportunities to reduce resource use and the greenhouse gas (GHG) emissions that contribute to climate change. The Grocery Stewardship Certification (GSC) program works with grocery retailers to implement sustainable operating practices. Through training of corporate and store employees, retailers learn the value of their existing sustainability efforts in participating stores and ways to save money/resources and generate revenue. The GSC also provides guidance to help retailers implement low-cost operational improvements in a wide range of areas including waste reduction and recycling; water conservation; energy efficiency; storm water management; toxics reduction and more. Since launching in 2012, the GSC has enrolled more than 800 grocery stores in the United States and Canada. 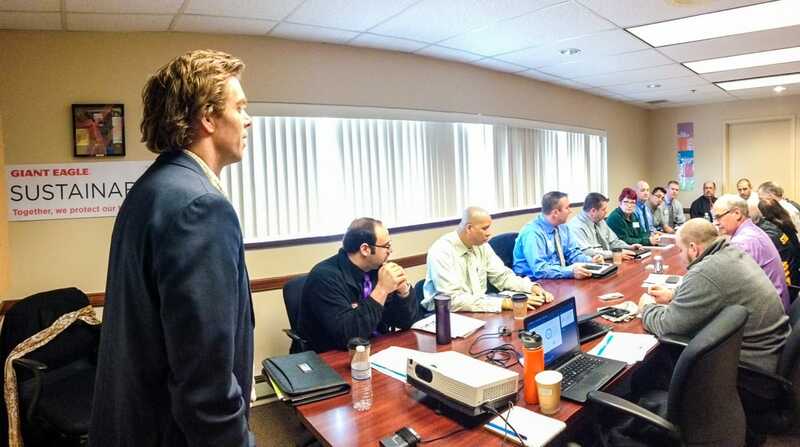 The GSC works with grocers to engage employees on operational sustainability strategies and to review store-level practices and equipment with an eye to increasing energy efficiency, boosting revenue and lowering costs. For more information or to enroll, visit www.grocerycert.org. 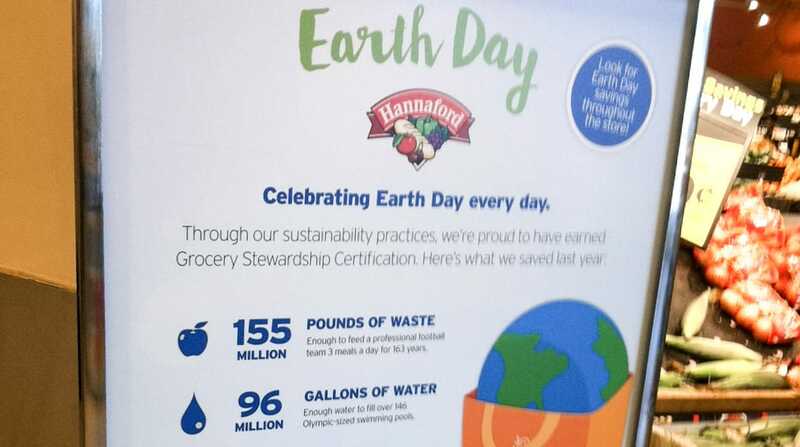 The Grocery Stewardship Certification program provides Hannaford with tools to quantify and benchmark how our stores are saving energy, reducing waste and cutting greenhouse-gas emissions. We work hard to implement a comprehensive sustainability program in each of our stores and at our corporate headquarters, so that we can minimize our environmental impact. The GSC helps us to do that. Giant Eagle has long been dedicated to conserving natural resources through the implementation of environmentally-minded business practices and specialized training methods. The Grocery Stewardship Certification has provided us a unique opportunity to further engage our Team Members in the company-wide investment in sustainability. Learn more about the GSC!  How to become a member, sustainable store tips and more.